Tunisian crochet is special because it looks like knitting. 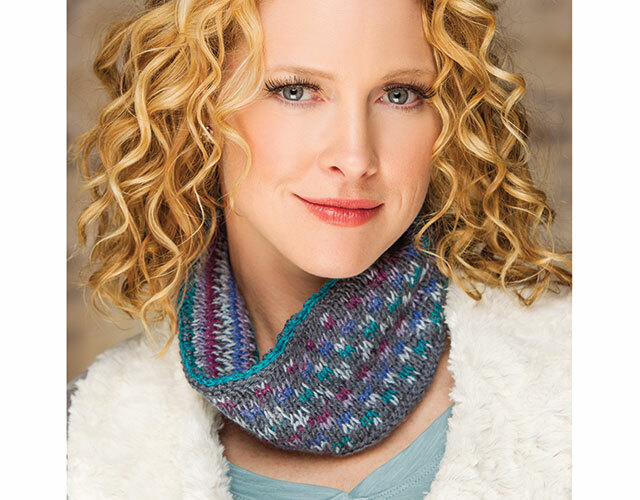 Join expert Rohn Strong as he demonstrates how to achieve four different colorwork effects with easy-to-learn Tunisian crochet stitches! Crocheters know that Tunisian crochet is special because the finished piece looks like knitting, yet is worked entirely on a crochet hook! Crocheters have long since envied the beautiful colorwork designs of knit pieces. Now you can learn how to crochet the same beautiful colorwork designs using Tunisian crochet! Join expert Rohn Strong as he reviews all the basic Tunisian crochet stitches, and then applies them to pieces with vibrant colorwork patterns. His hands-on, step-by-step demonstrations will give you the confidence to succeed at crocheting your own garments and accessories with attractive colorwork designs. Work Tunisian knit and purl stitches, honeycomb stitch, simple stitch and double stitch. Work four different colorwork techniques. Make crisp and clean color changes. Duplicate the Fair Isle technique of knitting with Tunisian crochet. Crochet a Norwegian star design. Lock in floats to prevent unsightly snags. Add hat shaping with Tunisian Simple Stitch. Beautifully finish your class projects with slip stitch, single crochet or crab stitch. 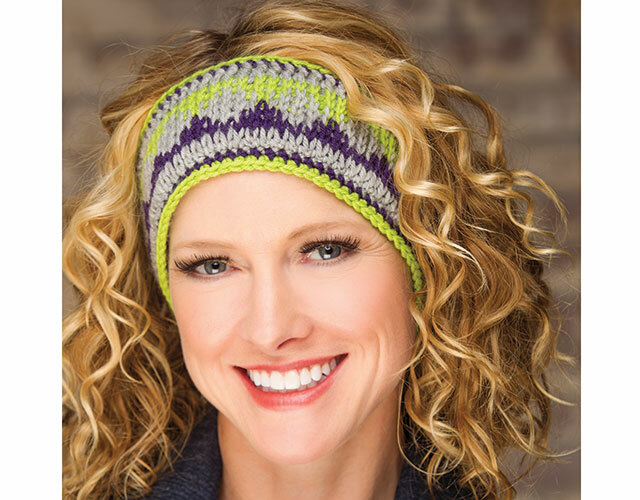 Class includes complete instructions to make five exclusive projects: Peaked Head Warmer, Easy Checkered Cowl, Jewel-Tone Hat & Scarf and Tunisian Reader’s Wrap. Pretty good class and good topic. However, I think Rohn skips over too many details, if there is something worthy of being pointed out he tends to say as we learned in a previous lesson, if its worth mentioning in the current project at least show it one time, in the moment, then make reference to the earlier lesson. Also the camera angle tends to be off, his hands are covering what he is doing and I think he could slow down a bit in many parts. The information is there, he knows his stuff but his delivery needs a little refinement. Plan to watch sections multiple times due to poor filming and glossing over details. Clear narrative easy instructions. I was able to learn the stitches so far. Am going to be doing a afghan called Triangles and Stripes and can't wait to start. Thank you, I thought that I would never learn this particular form of crocheting, it would always come out looking like a triangle. I gave up until now. Rohn's method for color work is a great technique to add to my Tunisian crochet repertoire! I've never used a color chart for crochet and Rohn explains it well. This video is best suited for someone with knowledge of basic Tunisian stitches. So far, so good. The only suggestion I have is to use a bulky weight, light colored yarn and have the camera film at a closer angle so we can actually see the stitches. I have experience with Tunisian crochet, so I was able to figure out what he was doing. But for those who are doing this for the first time, I think they will have a difficult time figuring out stitch placement. I thoroughly enjoyed this class so far. I love that he is teaching the stitch that looks like knitting. Other classes I've seen are teaching other stitches. This is what I was looking for. I think he does a great job.